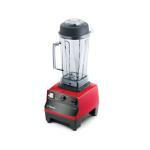 Mix a great cocktail with Restaurant Equipment Solutions bar blenders and mixers. 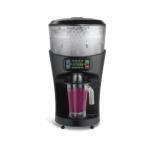 With our huge selection of bar blenders, you're sure to find exactly what you need for your downtown bar or restaurant cocktail hour. Prefer a simpler, ready-made drink? 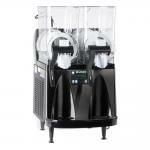 Check out our ice shaver blenders and frozen drink machines, which are perfect for pre-mixed, ready-to-serve margaritas. We can help you keep your bar patrons having a good time and coming back for more. At Restaurant Equipment Solutions, we carry all the bar blenders and mixers you're searching for to outfit your downtown dive or restaurant bar. No matter what your bar needs are, you'll find everything you want right here.